Corals are in fact animals, even though they may exhibit some of the characteristics of plants and are often mistaken for rocks. In scientific classification, corals fall under the phylum Cnidaria and the class Anthozoa. They are relatives of jellyfish and anemones. 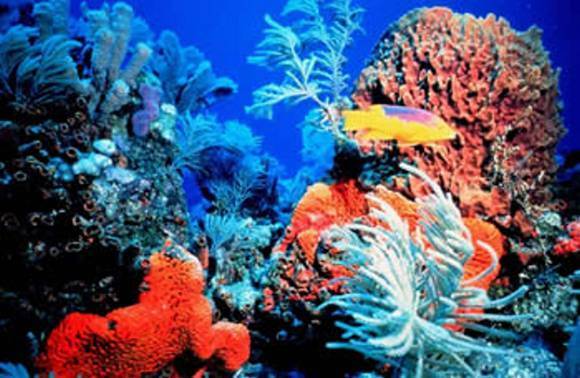 Coral reefs are the most diverse and beautiful of all marine habitats. 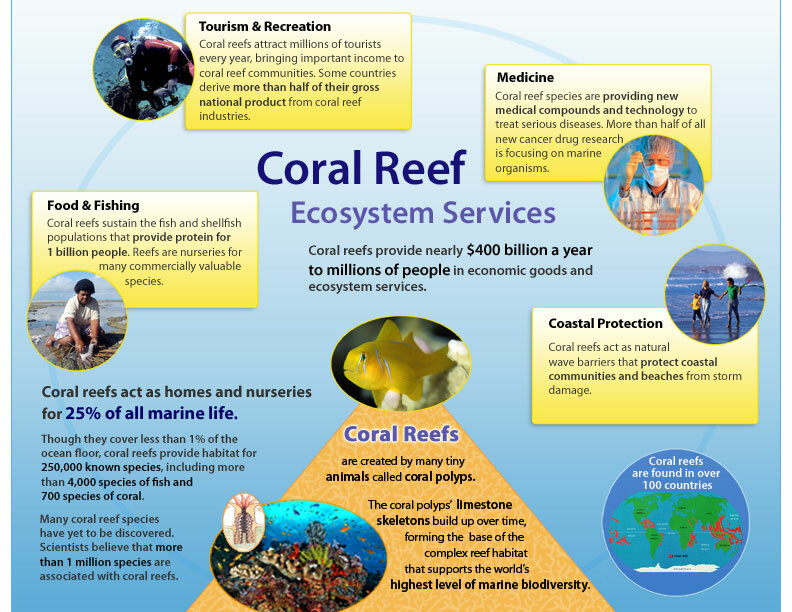 Coral Reefs are the "Rainforests" of the ocean. Reefs are ecologically important ecosystems and have a high biodiversity that serves as a storage bank of rich genetic resources. They are a source of food and medicine, and they protect the coast from wave erosion. Clean, clear water is essential to their health. Once coral larvae settle on a hard substrate and become established, colonies can arise if conditions are suitable for growth. 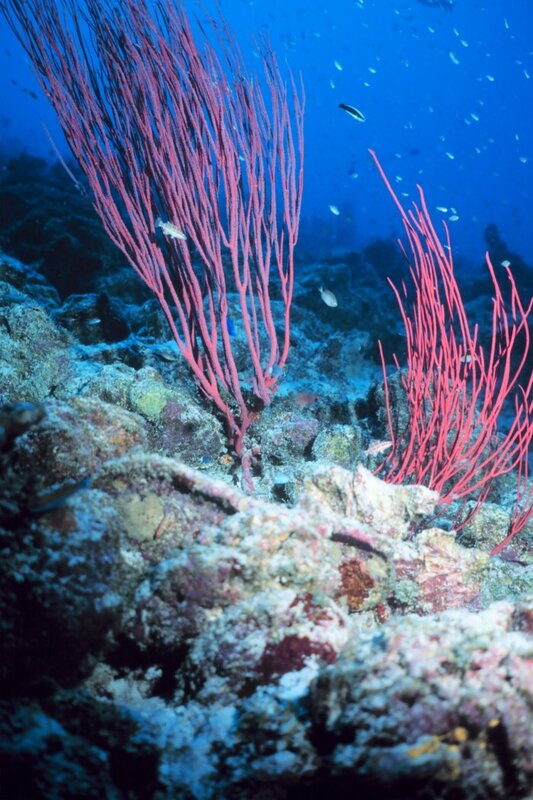 Given enough time, coral colonies become thickets. 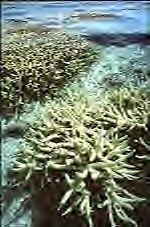 As coral thickets build upward on the skeletal remains of older colonies, a reef is established. Today, richly diverse coral reefs are found in the tropics along coastlines, on the margins of volcanic islands, and as isolated coral atolls. Tropical coral reefs can be found in a zone between 30° north and 30° south of the equator. They don't grow deeper than 50 meters and the optimum water temperature is 25-27°C degrees, with some species able to live in colder waters up to 18°C. Cold water corals live in higher latitudes as deep as 2000 meters and with water temperatures 4°C. These corals are stony corals but they don't necessary host a zooxanthella. Deep water corals don't form reefs but they form aggregation called banks or bioherms. Deep sea corals also referred to as mounds, which describes the calcium carbonate skeleton which left behind as the coral grows. Cold water corals live in nutrient rich water and feed on zooplankton. They are also form a diverse ecosystem hosting fish species and invertebrates. These corals are much more vulnerable as they grow slower and takes more time to recover. They mainly threatened by human activity such as trawling and long line fishing. Also laying of submarine communication cables can cause huge damage. There are two distinct regions in which tropical coral reefs are primarily distributed: the Wider Caribbean (Atlantic Ocean) and the Indo-Pacific (from East Africa and the Red Sea to the Central Pacific Ocean). 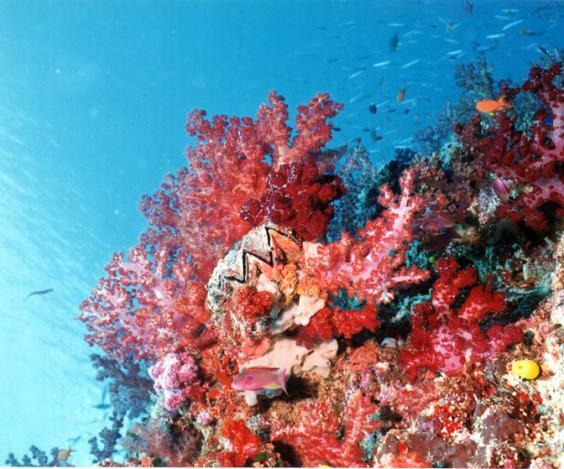 Coral reefs are found in about 100 countries. Coral Reefs are home to over 25 percent of all marine life and are among the world's most fragile and endangered ecosystems. In the last few decades over 35 million acres of Coral Reefs have been obliterated. 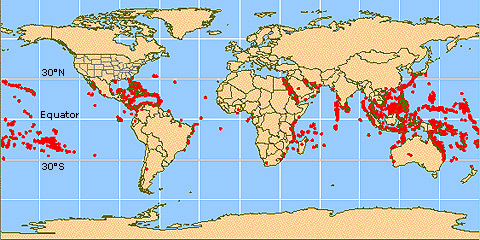 Reefs off of 93 countries have been damaged . When corals are stressed by high temperature, ultraviolet light or other environmental changes, they lose their symbiotic algal cells, and appear white (the white skeleton is actually visible through the transparent tissue). Depending on the intensity and duration of the stress, the corals may recover or die. If the present rate of destruction continues, 70% of the world's coral reefs will be destroyed within the next few decades. Climate change will destroy the world's great coral reefs within a century, according to a report by German and Australian marine scientists.Researchers say governments must take action now to reduce the emissions of gases such as carbon dioxide, which are thought to be behind a rise in average global temperatures. The scientists combined their coral expertise with the latest climate models to project what is likely to happen to the world's greatest reefs if global warming remains unchecked. Their study suggests the unique marine environments will increasingly become victim to a process known as coral bleaching. A slight rise in maximum water temperatures - only one to two degrees - can stress the corals. This causes them to expel the microscopic organisms, known as zooxanthellae, which color their tissues and provide them with essential nutrients. If the zooxanthellae do not return, the corals will die. In 1998 every reef system in the world's tropical oceans were affected by some degree of bleaching. The report says the frequency and intensity of bleaching is set to rise. 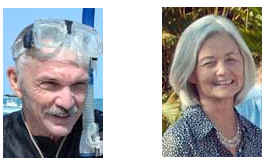 The report's lead author is Professor Ove Hoegh-Guldberg, an expert on coral bleaching at Sydney University. Coral reefs could be eliminated from most areas of the world by 2100, Even the world's largest reef - the Great Barrier Reef off Australia - could be dead within 30 years unless measures are taken now to slow climate change. Fact: Corals' porous limestone skeletons have been used for human bone grafts. Fact: If the present rate of destruction continues, 70% of the world's coral reefs will be destroyed by the year 2050.